In candle workshops we use local beeswax and candle gel. 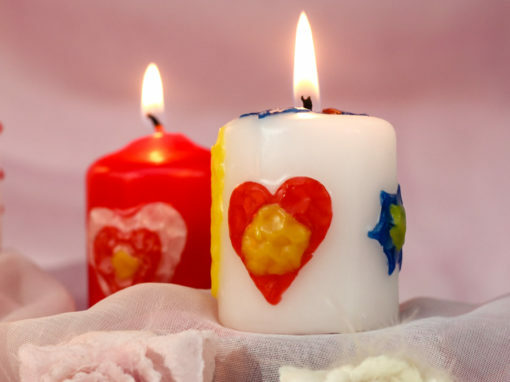 In addition to making your own candles, you also hear about the history of candles and candle making. 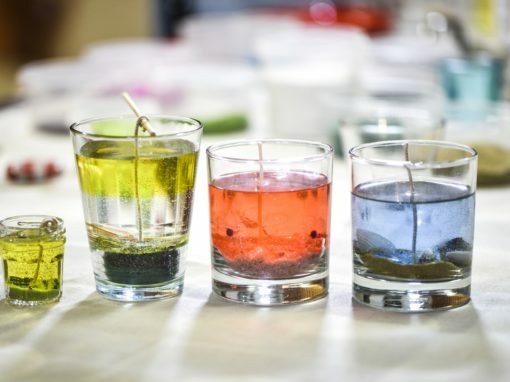 You can participate in 2 different candle workshops.